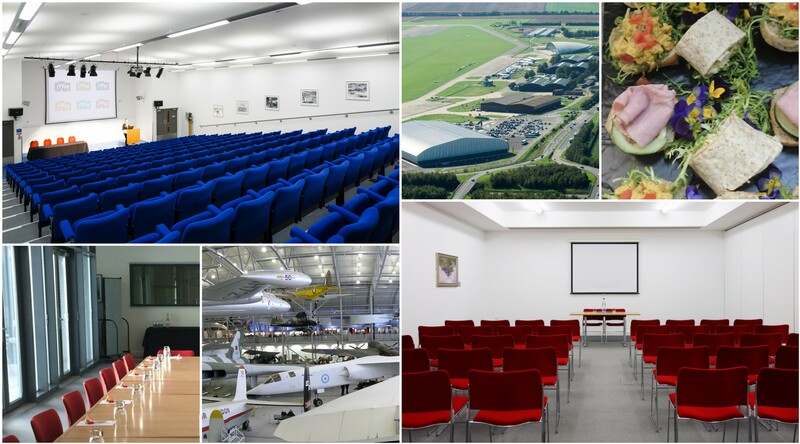 Most people know that Imperial War Museum Duxford is a great destination for a fun family day out, but did you know it also has its own dedicated conference centre? For the largest events, the Conservation Hall can hold up to 800 delegates in its 2000sqm. The Airside Suite can accommodate 90 in theatre style and its private balcony offers views over the runway. The Marshall Auditorium, a tiered lecture theatre, can seat up to 200 delegates. The Concorde suite comprises 3 smaller but well equipped, air-conditioned spaces, ideal for breakouts and syndicates. 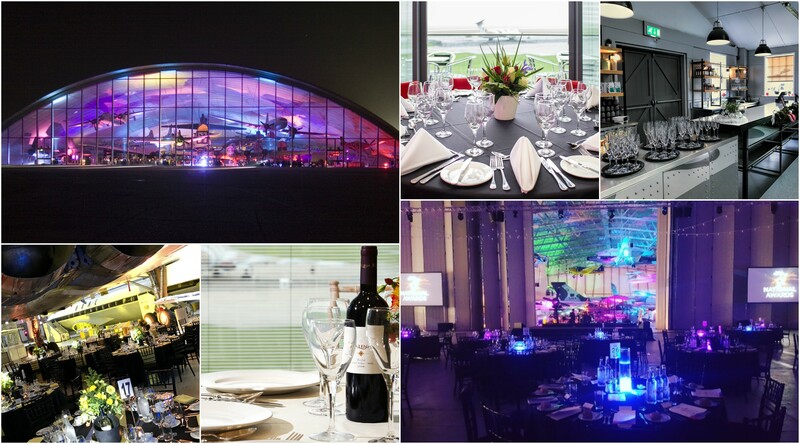 In the evening you can dine under the wings of a B52 or Concorde, a totally unique backdrop to your events. Enhance your meeting package and make the most of the museum’s world-famous exhibits by giving your delegates the opportunity to experience a unique team building package: The IWM Duxford Treasure Hunt. Many of the museum’s exhibits highlight great examples of leadership, innovation and strategy; use this to motivate and inspire your delegates. The treasure hunt covers the Museum’s exhibits and can also include questions, challenges and discussions to help foster and encourage teamwork, problem solving and collaboration. The activity can be tweaked and tailored to your specific requirements, based on timescales, objectives, group size and demographics. This activity can be enjoyed as a part of your meeting package or as a standalone team building exercise. Imperial War Museum Duxford is 25 minutes from Stansted, 5 minutes from Whittlesford Parkway train station and just off junction 9 of M11 with free parking available for all delegates.